My life has been an intense, continuous exploration of consciousness and integration of spiritual transformations. Early on, as a sensitive child with telepathic abilities, I was puzzled by the restrictions of this incredibly dense reality. I remember moments of expansion when I would be a nameless presence, containing the known reality in my little body. My journey has been one of un-learning the conditioning and moving towards my original state. 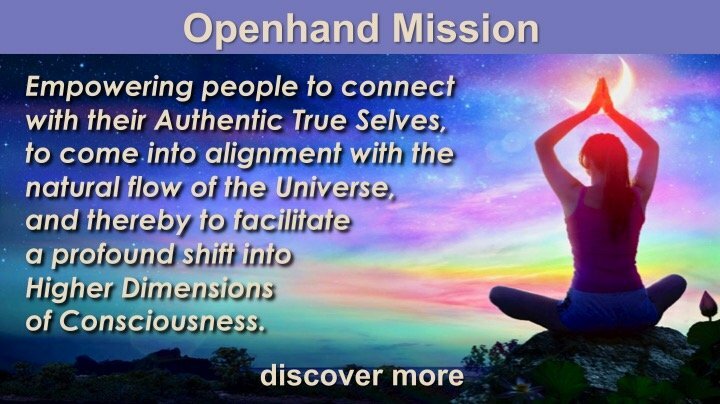 The Openhand Philosophy has helped me liberate many unconscious aspects of myself and allowed for a further re-integration of the soul. It is an incredibly powerful process that leads to the freedom of soul-aligned living. Most importantly, it can be applied to any circumstance. My natural propensity is for assisting Clients with deep and sometimes difficult explorations. This requires sensitivity, intuition and a catalytic ability. 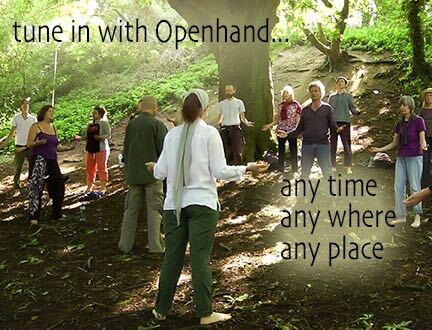 I work with various energetic phenomena and may suggest elements of Openhand’s Soulmotion during in-person sessions. 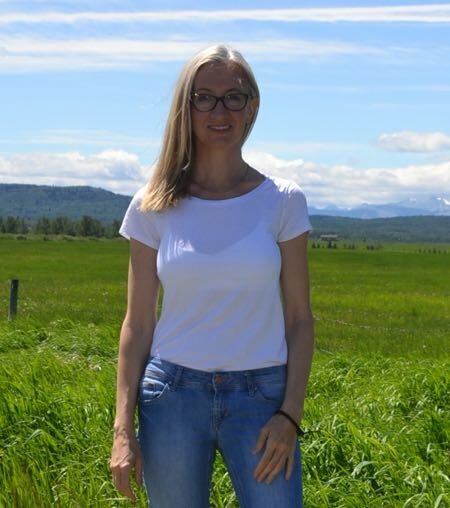 I reside in Calgary, Canada and perform the sessions in person or via Skype. 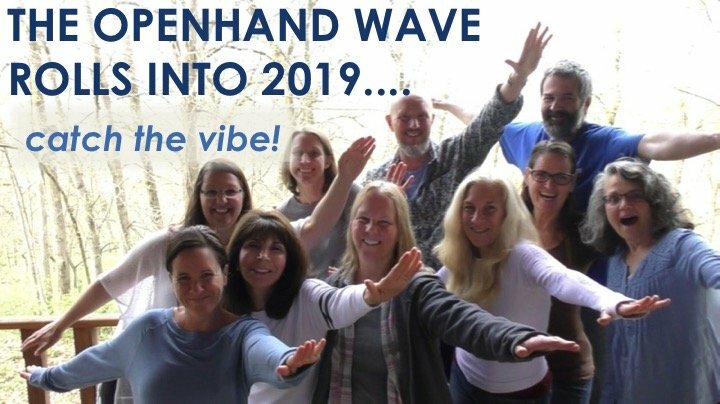 I also run a Biodynamic Craniosacral practice and support people drawn to holistic healing and fuller embodiment. I sometimes integrate physiology-based meditations into the facilitation sessions to help people be more present in the moment or release trauma contained in their body. My rate is $80 (Canadian Dollars) for a 60-90 minute session. Feel free to reach out if you have any question or simply wish to share your journey with me. To find out more about my services, please visit my website. I have recently started a blog on a variety of spiritual and embodiment topics. You have wonderful facilitation gifts - and well done for putting yourself 'out there' with a great website. Great to see you here "M". 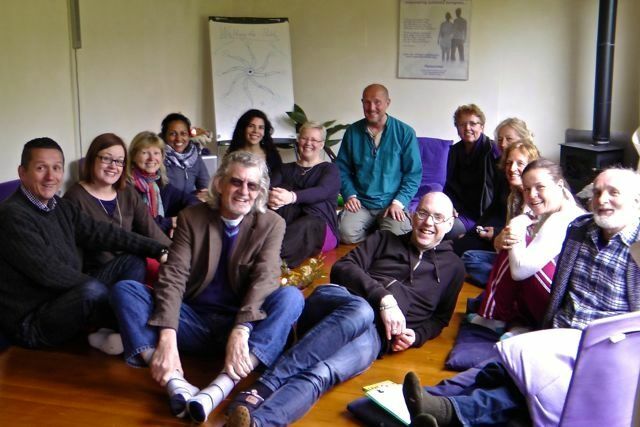 You have many amazing facilitation gifts to offer! Smashing photo of you and Mother Earth! 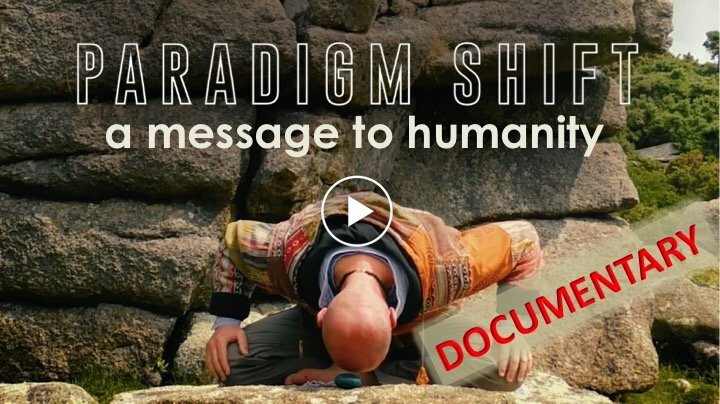 Bravo for your amazing commitment to serve and support others on their spiritual journeys. You have experienced much so have much to give. Thank you for this lovely welcome! It means a lot to me. With every good wish for your journey, those who you travel with are blessed. This is wonderful M! Yes, I too really love what you are sharing on your website and just feel thrilled for you and all those who will greatly benefit from such depth of presence and warm, openness. Lots of love to you on this journey! Congratulations, Margaret. I look forward to meeting you ...perhaps in Seattle? Great to see this Margaret! The people you draw to you in your work are very lucky to experience the gifts that you offer. Love the look of your website too!